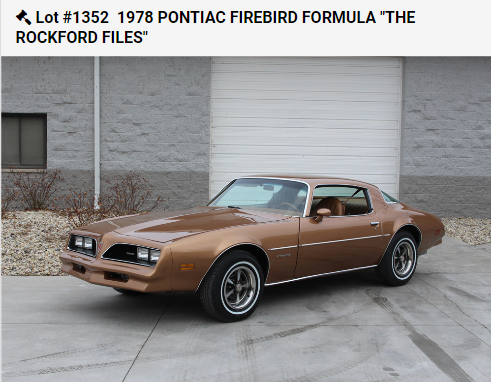 This entry was posted in Funny Business, Pop Culture and tagged Jim Rockford, Pontiac Firebird, Rockford Files by Damian. Bookmark the permalink. D2, you get that badboy and I’ll pick up a long-desired ’67 Pontiac GTO so we can cruise Cincy in style! 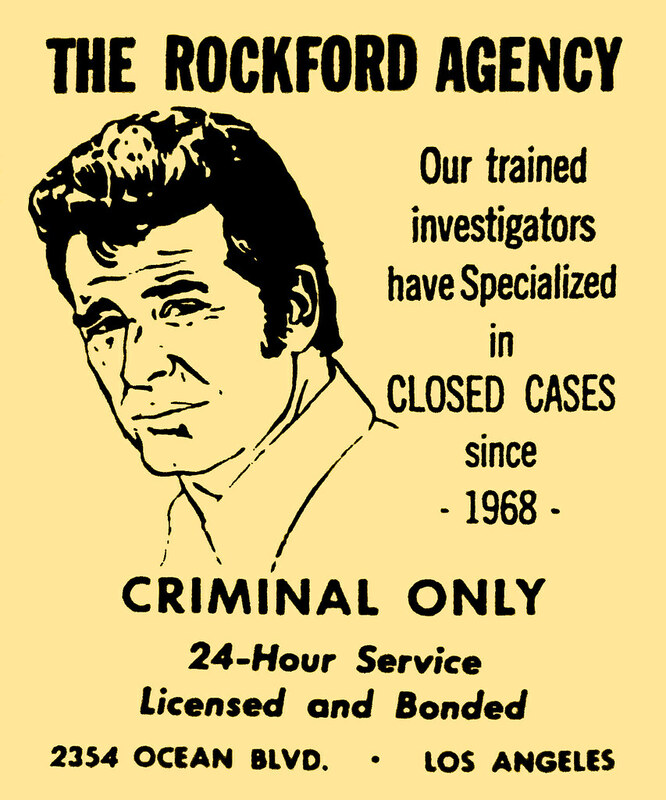 Loved Rockford Files. James Garner always reminded me of my dad (looks only…Dad had a full-time gig).